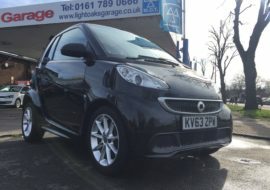 SMART FORTWO 1.0 MHD PASSION SOFTTOUCH. 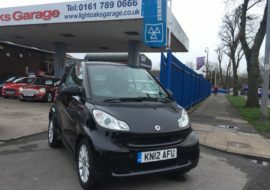 A VERY NICE SMART SOFTTOUCH WHICH WILL BE SOLD WITH 12 MONTHS MOT AND 6 MONTHS WARRANTY. EXCELLENT RATES OF FINANCE AVAILABLE WITH ALL APPLICATIONS WELCOME. CALL ON 07976 255507 FOR ANY FURTHER INFO. 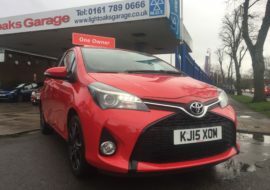 A VERY NICE TOYOTA YARIS WITH ONE OWNER FROM NEW AND GENUINE MILEAGE. 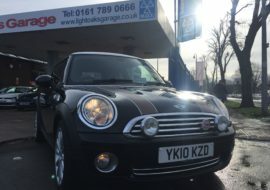 THE CAR WILL BE SOLD WITH 12 MONTHS MOT AND 6 MONTHS WARRANTY. EXCELLENT RATES OF FINANCE AVAILABLE WITH ALL APPLICATIONS WELCOME. CALL ON 07976 255507 FOR ANY FURTHER INFO. 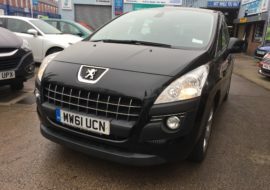 THIS IS A VERY NICE 3008 WHICH WILL BE SOLD WITH 12 MONTHS MOT AND 6 MONTHS WARRANTY. GOOD RATES OF FINANCE AVAILABLE WITH ALL APPLICATIONS WELCOME. CALL ON 07976 255507 FOR ANY FURTHER INFO. 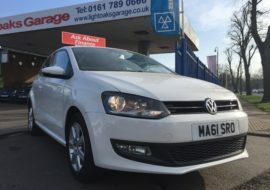 A VERY NICE VW POLO MATCH WHICH WILL BE SOLD WITH 12 MONTHS MOT AND 6 MONTHS WARRANTY. GOOD RATES OF FINANCE AVAILABLE WITH ALL APPLICATIONS WELCOME. CALL ON 07976 255507 FOR ANY FURTHER INFO. 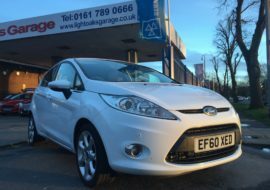 THIS CAR IS IN IMMACULATE CONDITION FOR ITS AGE AND HAS LOTS OF FACTORY FITTED EXTRAS. 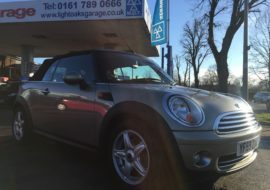 THE CAR WILL BE SOLD WITH 12 MONTHS MOT AND 6 MONTHS WARRANTY. CALL ON 07976 255507 FOR ANY FURTHER INFO.